BBC reported: A former police officer’s debut novel has won the main prize at one of the UK’s top crime-writing festivals. 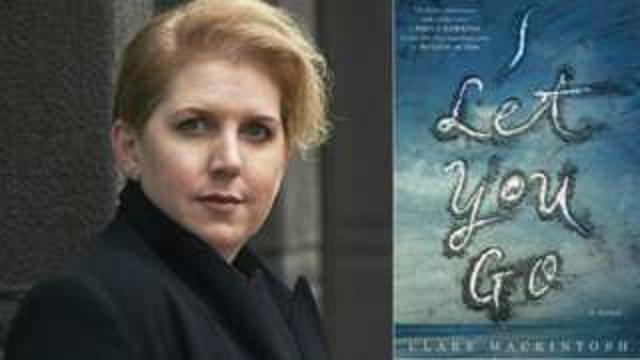 Clare Mackintosh’s I Let You Go was named best crime novel at the Theakston Old Peculier Crime Writing Festival.She beat five authors, including Robert Galbraith – the crime-writing pseudonym of Harry Potter author JK Rowling. It added: Author Val McDermid was also honoured with an outstanding contribution to crime fiction award at the festival she helped to set up.